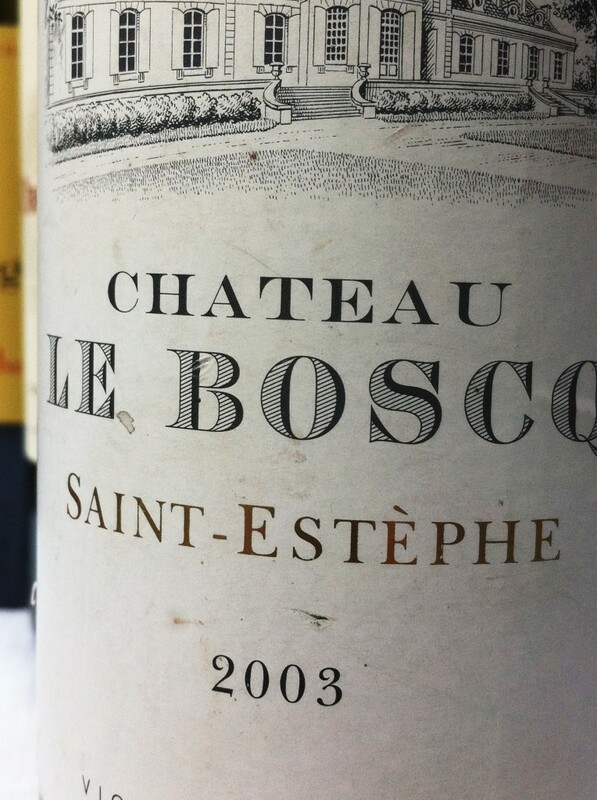 Château Le Boscq is a very promising St Estèphe cru bourgeois and part of the Dourthe group, now controlled by Alain Thiénot. The group also owns Haut-Médoc Château Belgrave. 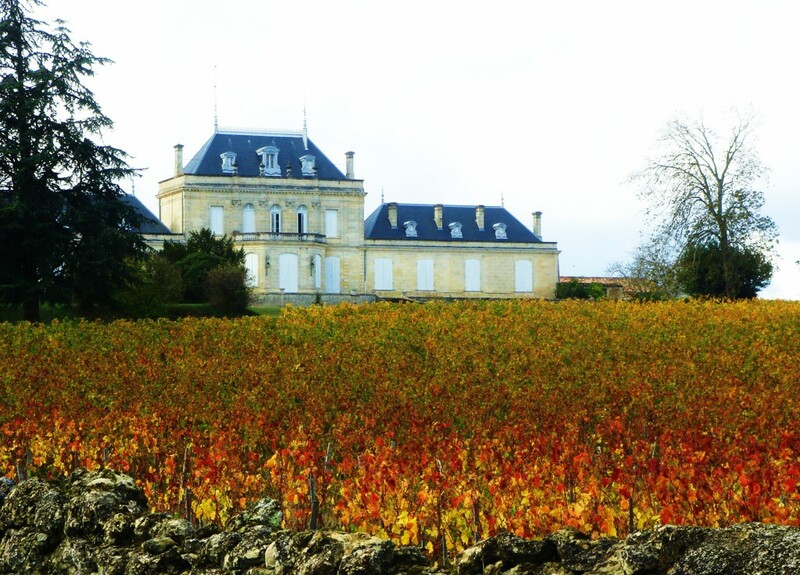 Le Boscq is located at the northern part of the appellation and makes excellent value modern-styled St Estèphe. The 2005 is quite delicious. Vineyard/Terroir: 18 hectares planted with 51% Merlot, 42% Cabernet Sauvignon and 7% Petit Verdot.